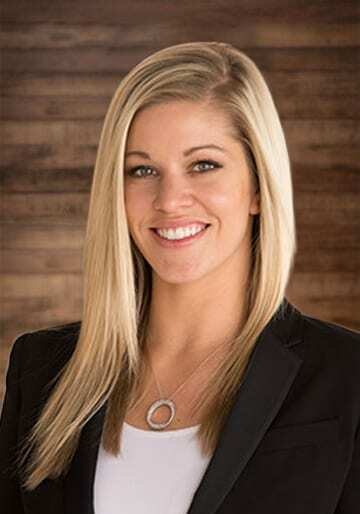 TAMPA-FL (February 8, 2018) – Ms. Elizabeth Munro is the newest attorney at the law offices of McIntyre Thanasides Bringgold Elliott Grimaldi Guito & Matthews, P.A., and she will be bringing her knowledge and experience in the fields of personal injury, trial law, and wrongful death to the firm. Ms. Munro has litigated and taken an array of cases to trial throughout the State of Florida, including those involving brain injuries, catastrophic injuries, vehicular collisions, trucking accidents, slip and falls, and others. Ms. Munro previously served as managing attorney at Vanguard Attorneys from 2014 to 2017, and was selected as one of SuperLawyers’ Rising Stars from 2017-2018. Originally from Michigan, Ms. Munro is a graduate of Florida State University and is licensed to practice law in Florida State Courts as well as the Northern and Middle Districts. She is a member of the Hillsborough County Bar Association’s Young Lawyers Division, the American Association for Justice, and the Tampa Bay Trial Lawyers’ Association. About McIntyre Thanasides Bringgold Elliott Grimaldi Guito & Matthews, P.A. McIntyre Thanasides has offices in Tampa and Sarasota. For more information, visit www.mcintyrefirm.com.